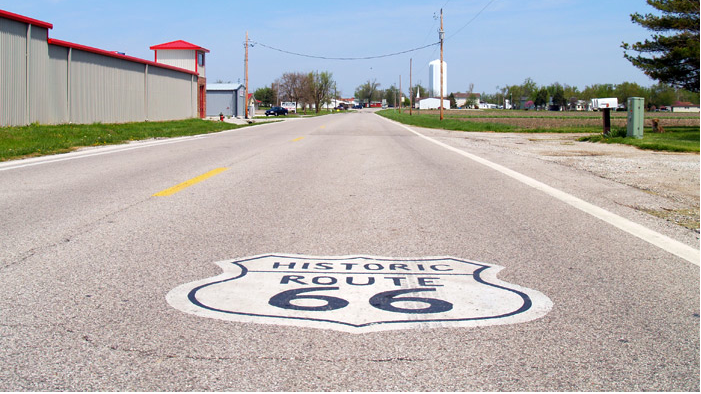 Trip notes about a road trip and scavenger hunt from Chicago to Collinsville on Illinois Route 66 — the first stretch of the Mother Road that runs from Chicago, Illinois, to Santa Monica, California. The trip has been test-driven and found suitable for families and friends — including pets. 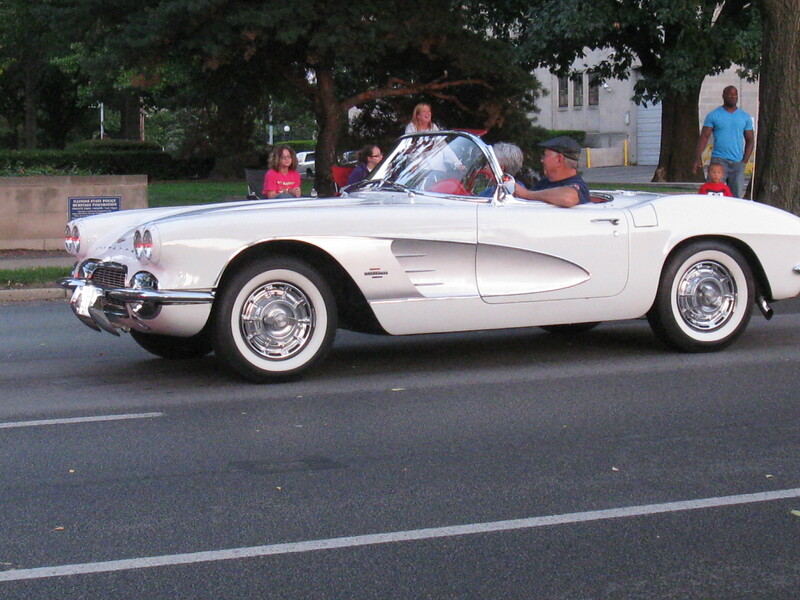 It’s ideal for anyone with an adventurous spirit who wants to get away from it all and rediscover cool shades, hot rods, nostalgic sites, delicious road food and friendly folks along the way. The Caravan to Collinsville adventure began as a family reunion/scavenger-hunt/road-trip, but you can drive it anytime. People come from coast to coast and overseas to drive all or part of this historic road. The adventure begins in downtown Chicago, the official beginning of Route 66. Or, bypass Chicago and choose the alternate starting point in Joliet. Take the scenic route to Springfield, IL, home of the annual Route 66 Festival, classic car night parade, and other Route 66 attractions and historic sites, including President Abraham Lincoln’s old stomping grounds. This site, like Route 66, is a work in progress. Check back often!